Why not treat your injury while at rest with TheraCloud foot and ankle wraps with dual gel inserts? 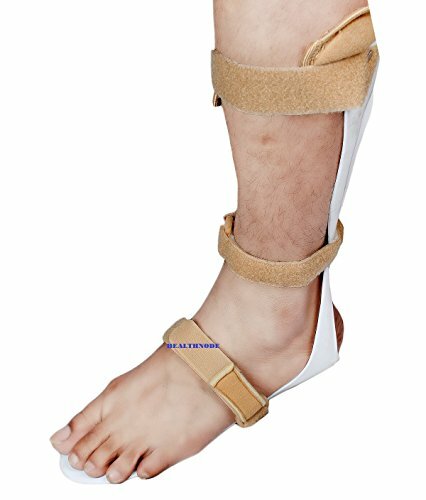 -Features medical grade material that conforms to your foot and ankle. – Precisely measured gel inserts designed to optimize pain relief and recovery time by encasing the entire foot and ankle area. 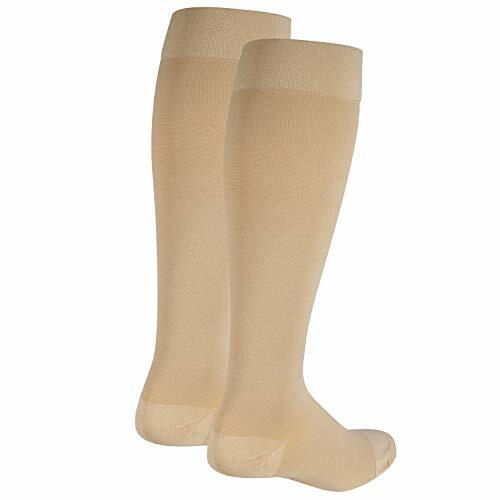 – Breathable neoprene to allow for optimum comfort during treatment of Achilles Tendonitis Support , Tarsal Tunnel Syndrome , Plantar Fasciitis , Bursitis , Tendon Injuries and general foot, heel and ankle pain . We have a no hassle 100% guarantee refund policy. If you use this and do not love it, simply return it for a full refund.You have nothing to lose. Consider picking up an extra set for travel . 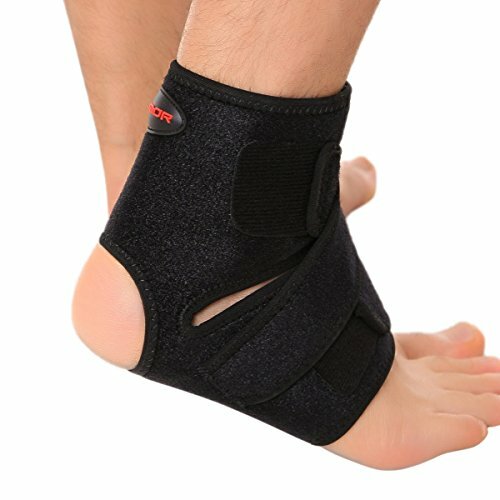 RELIEVE PAIN AND SWELLING : TheraCloud foot and ankle wraps feature medical grade breathable neoprene designed to conform to your foot and ankle. 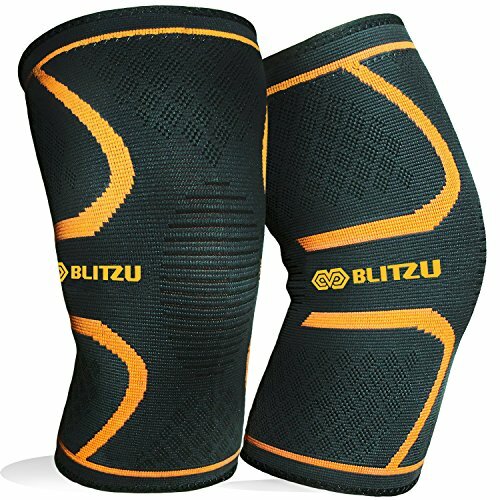 DOUBLE GEL INSERT: Features two form fitting gel inserts that are reusable, and can be used hot or cold. 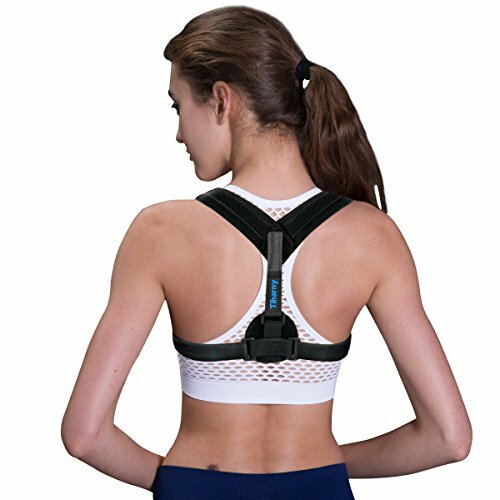 Ideal to relieve swelling, plantar fasciitis, foot tendon or arch pain caused by intense exercising, running, injury or after standing up for too long. 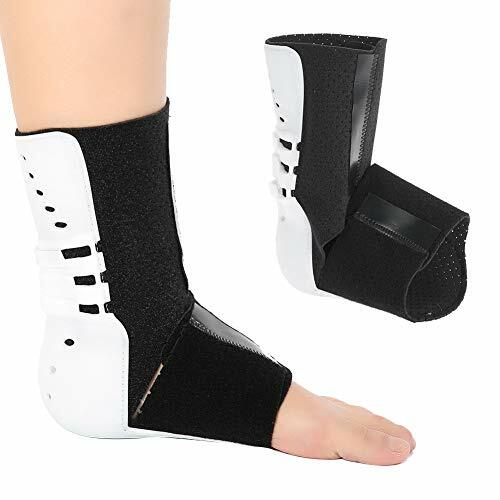 EASY APPLICATION : TheraCloud foot arch and ankle wraps feature two pockets which hold the medical grade gel packs. The 2 freezable and microwaveable gel packs are non-toxic and they feature different sizes, facilitating the proper therapy for both the back and the bottom of your foot. HOT AND COLD THERAPY: Cold therapy will help reduce the swelling, where Hot therapy will treat the injury. 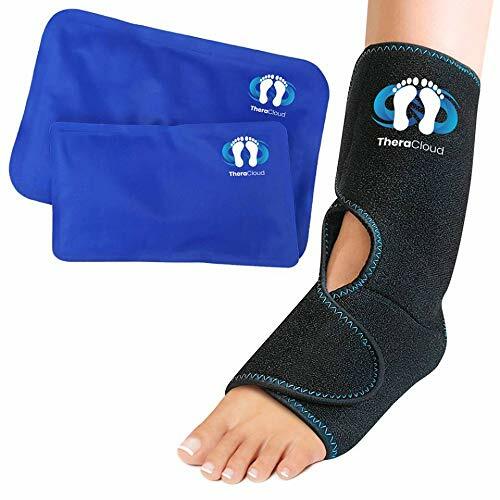 TheraCloud hot and cold therapy gel pack foot and ankle wrap can help you relieve pain caused by injuries, sprains, arthritis and more. 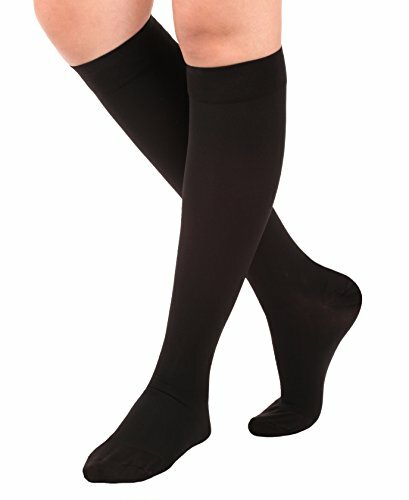 It is very easy to use as you simply need to slip your foot into it, fasten the Velcro straps. GUARANTEE : We want you to be 100% satisfied with your Theracloud foot and ankle wrap. If you are not, you can return it anytime for a full refund, even used. With that, there is no risk. Add one to your cart now.